Operating since 1970 with an initial attendance of 300, Comic-Con International: San Diego has since ballooned to over 130,000 yearly attendees. 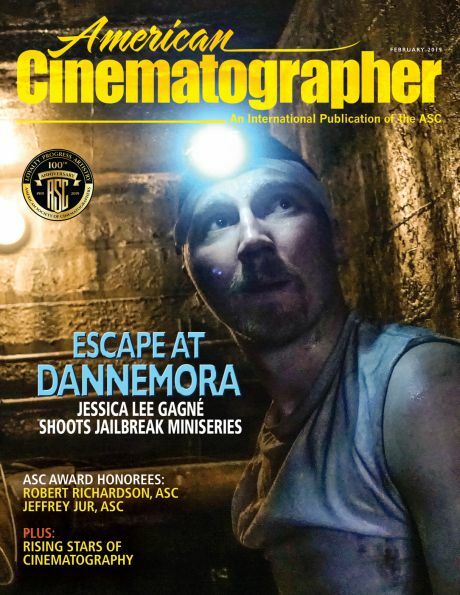 Those who attended in the last few years may have met a member of the American Cinematographer, who will again be on the conventional hall floor this year with print issues, a scavenger hunt and an offer for a special FREE 3-month subscription to American Cinematographer when you sign up for our newsletter. 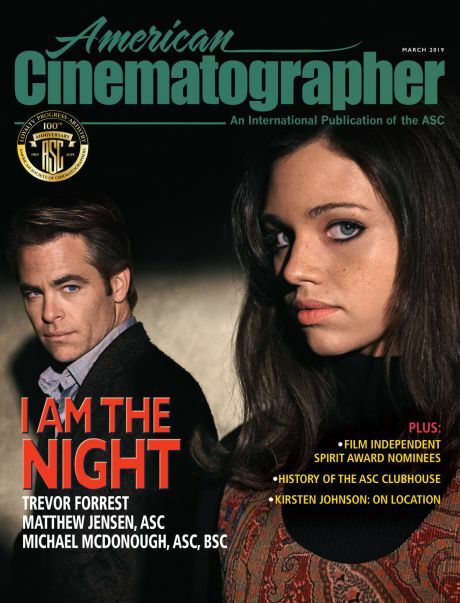 New newsletter subscribers gain access to the July–October 2018 issues as well as the digital-issue archive, which includes our coverage of Star Wars, Star Trek, Blade Runner 2049, The Lord of the Rings — and many more fan favorites. 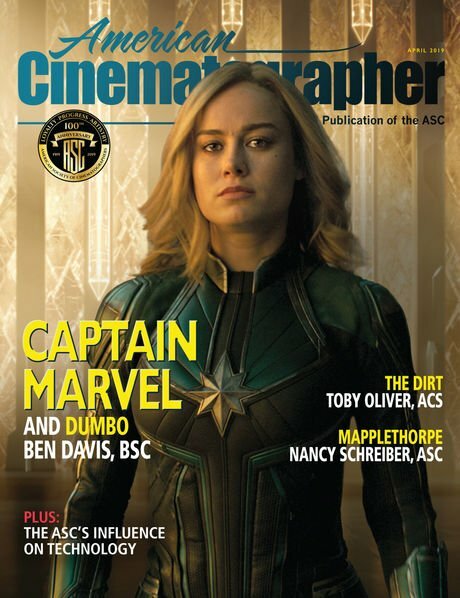 The July 2018 issue of American Cinematographer features a special focus on television production, as well as an in-depth article on Solo: A Star Wars Story. Bradford Young, ASC was behind the camera to bring to the screen the early adventures of Han Solo (Alden Ehrenreich), as the young and impulsive pilot meets the Wookiee Chewbacca (Joonas Suotamo) and the smooth-talking gambler Lando Calrissian (Donald Glover), and first gets his hands on what will eventually be known as “the fastest hunk of junk in the galaxy,” the Millennium Falcon. Young and director Ron Howard offer their insights into this portrait of the scoundrel as a young man. Below are panels taking place at this year's Comic-Con, along with American Cinematographer's extensive related coverage.